We commit to you to secure your MBA degree cert effortlessly while you are still able to continue on your daily work and family lives, by fully doing your thesis and assignments for you. With a pool of PhD and DBA experts that have managed to help so many other MBA graduates graduate effortlessly, we are thus your best choice. We, Julius Chang Consultancy Services (Comp. Reg. No. 95728), are committed in helping you with your assignments, thesis and researches by providing professional writing services to you. If you need any assistance in the area of assignment, thesis, dissertation, journal, SPSS, online forum discussions, final year project, case study, programming, design and so on; you have came to the right place. 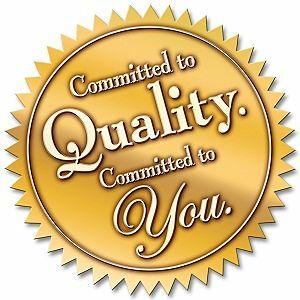 Our mission is to help you and support you in your academic courseworks to ensure that you achieve better grades. We are the only Malaysian registered academic assistance company under Julius Chang Consultancy Services (Comp. Reg. No. 95728), providing services such as assignment helper, thesis writing service, dissertation help, journal writer, case study service, SPSS analysis and much more. 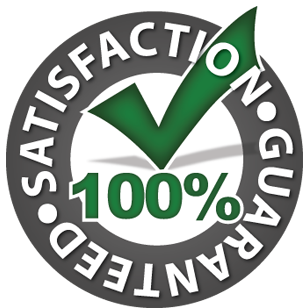 With a fully automated CRM website complete with iPay88 integration and proven high quality works verified with Turnitin at 0% plagiarism which is definitely unique to us with no one else being able to offer you such facilities and promises, you can have a peace of mind engaging us. 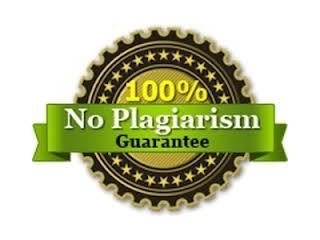 Who can provide you 0% plagiarism works? Only we can! Who can give you the best grades with the highest possible writing quality? Only we can! Who can provide you with such fully automated facilities including iPay88? Only we can! So who’s the best assignment and thesis writing service in the whole Malaysia? We are!